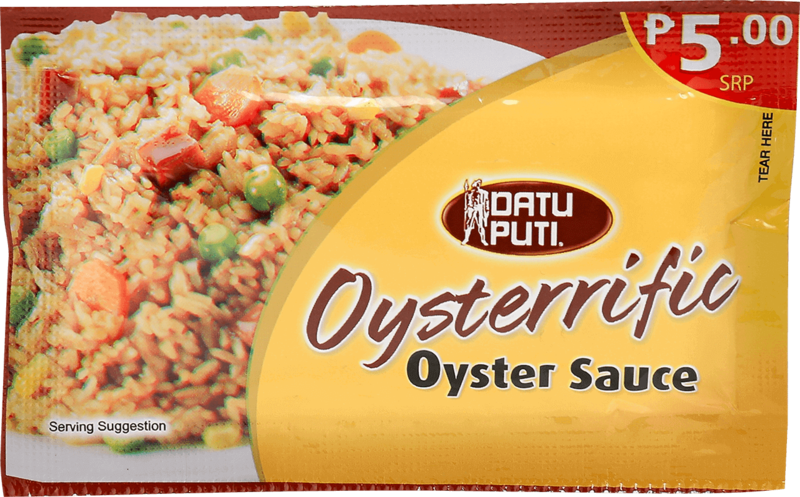 Add a sweet-savory (linamnam) taste to your classic dishes with Datu Puti Oysterrfic Oysteri Sauce. 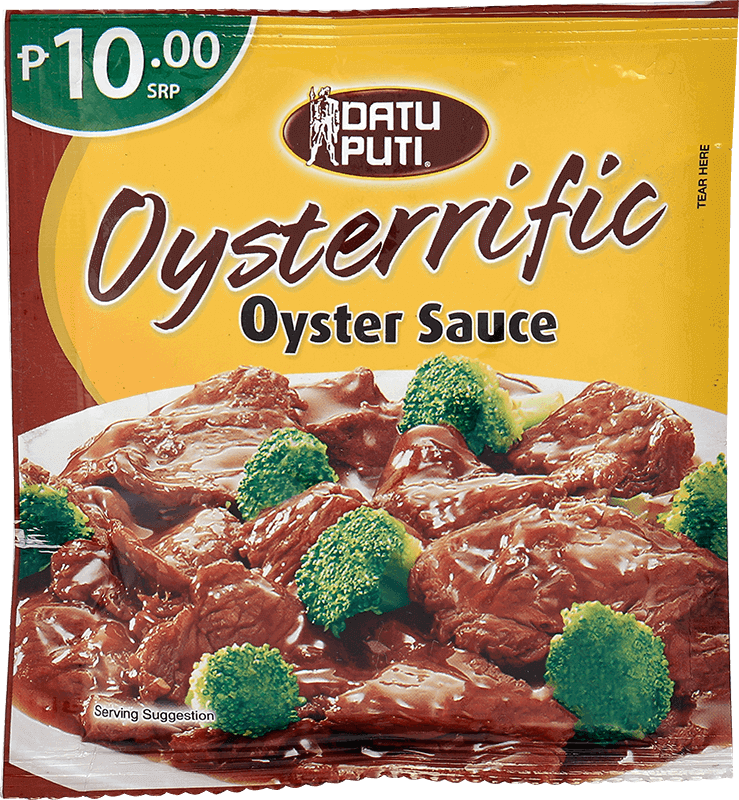 It’s an affordable and practical solution in leveling-up your meals for your family at only Php 5 SRP for 30g. The recipe elevates the humble ground pork and turns it into a tasty baon. With a medley of local flavors and colorful ingredients, this tasty ground pork dish is anything but boring!